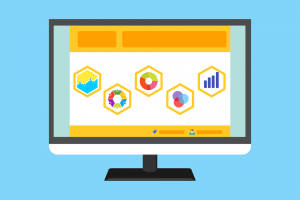 5 Reasons: Why and How Content Marketing Works? Content marketing is a popular approach to marketing whether it is for a B2B or B2C business. Unfortunately, it is often a misunderstood term. Due to confusion around its meaning, many marketers end up with disappointments. 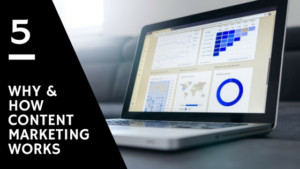 In this blog, we will clarify the meaning of content marketing, its difference from blogging and the reasons why it works or sometimes fails. You will also come to know about the mindset you need to effectively execute a content marketing campaign. 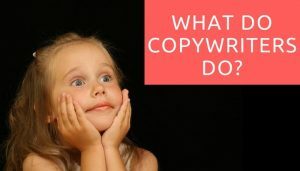 Ever wondered what copywriters do? 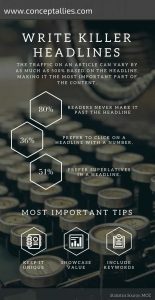 This is a guide is for business leaders, executives, marketers and aspiring content writers so that they can learn the art of copywriting. Know what it takes to become a copywriter, how to grow in this career and how to hire one for your business.